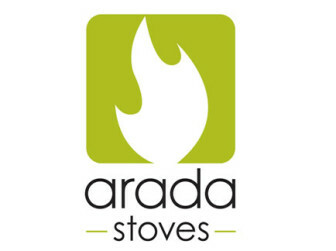 ARADA has been proudly producing wood and multi fuel stoves for over 50 years. From day one, their stoves have had the authenticity you'd expect from a company rooted in rural England. Boasting impressive clean burning credentials, the Farringdon range is Ecodesign ready. Not only does it exceed the new 2022 European regulations, but also meets even stricter North American EPA low emission levels. 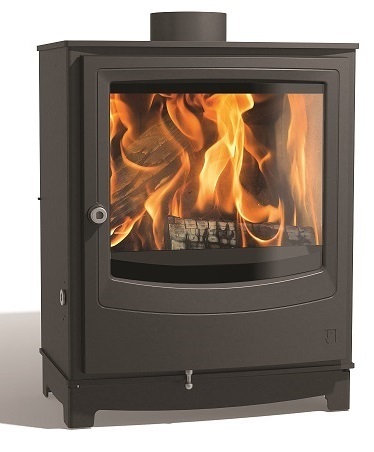 Compact and very efficient, these stoves come in different sizes, providing a stylish and contemporary option for heating the home.